There are a number of ways in which you can become a friend of The Manor House. As a day visitor, a respite or a long-term resident. 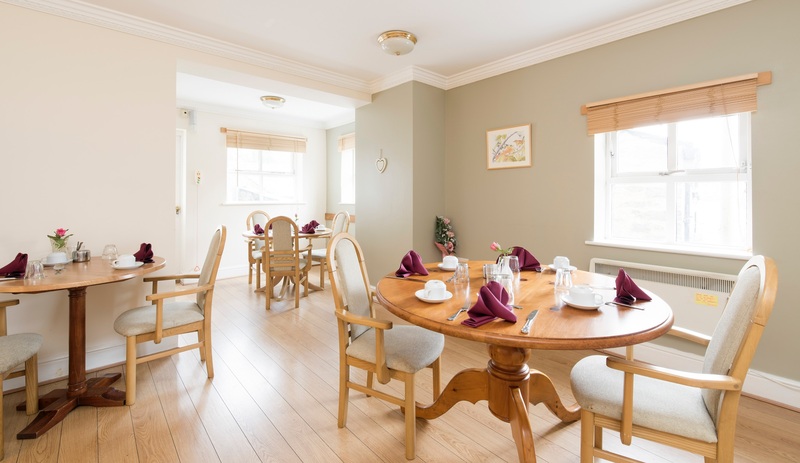 With all dining, entertainment and therapeutic facilities available to our day visitors, we offer invaluable care and friendship for people living alone. Day care provides an ideal opportunity to enjoy a wide range of activities and meet new companions. 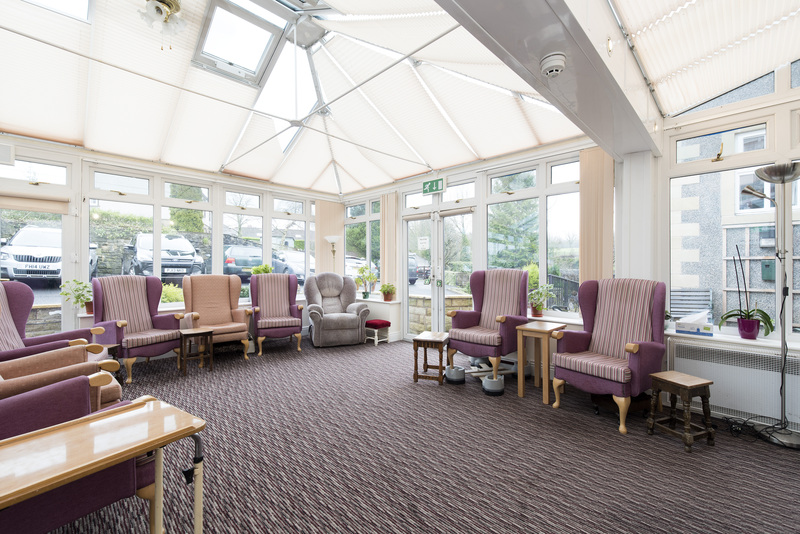 Many of our friends stay at The Manor House whilst they get back on their feet after an illness or operation, or whilst their families are taking a break. Along with a variety of therapies and our falls prevention and rehabilitation specialist we aim to aid your recovery. With a welcoming atmosphere and highly trained team you can look forward to a temporary stay at The Manor House with complete confidence. 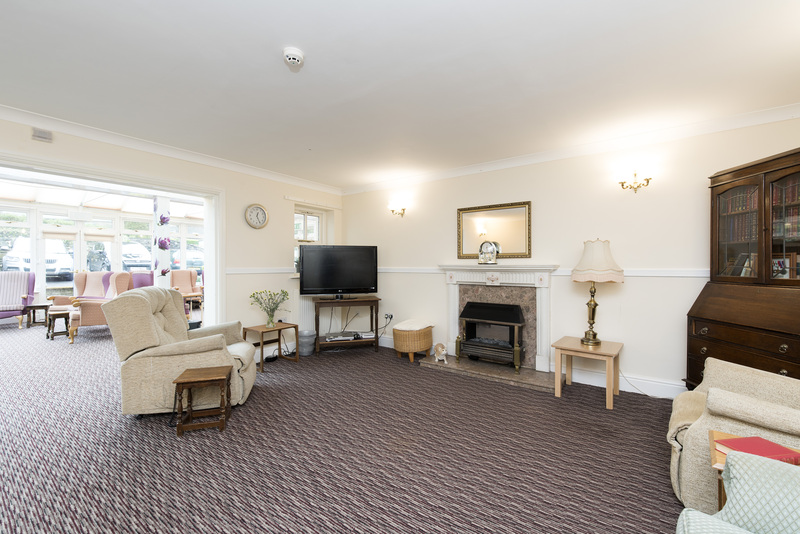 With comfortable rooms, wholesome home-cooked meals and a constant round of social activities, we encourage active, independent lifestyles for all our residential clients. 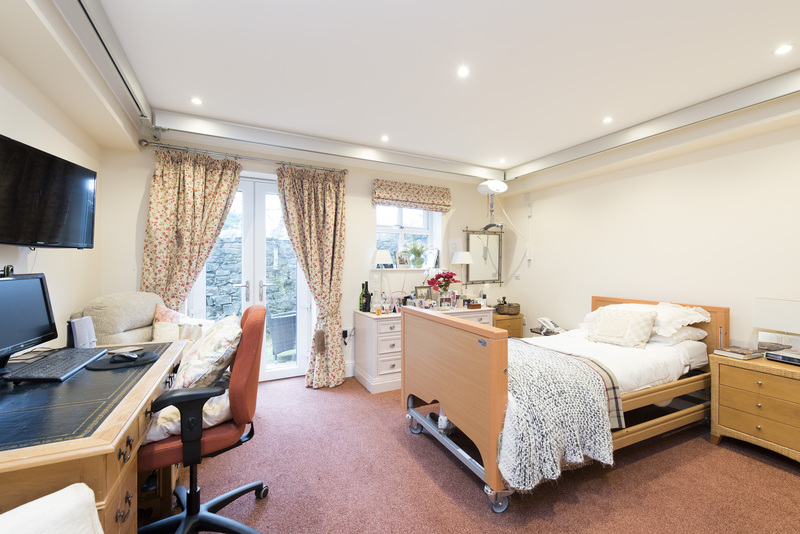 With qualified nurses on site, we offer a safe and comfortable residence for people with more specific medical needs. We include GPs (we have a weekly surgery on site), pharmacists and District Nurses as part of our community and place an emphasis on rehabilitation, independence and quality of life.